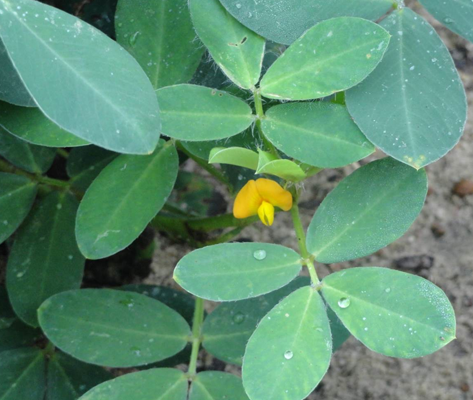 Grower Resources page – Golden Peanut and Tree Nuts. 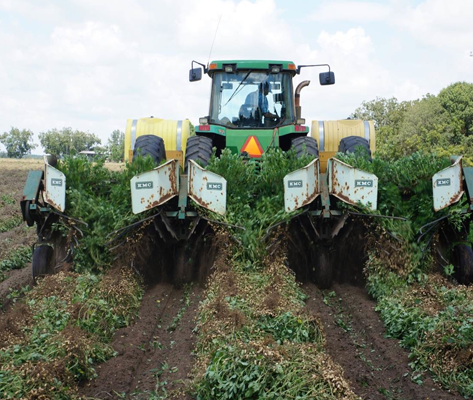 The right information helps growers decide what to do before planting, throughout the season and after harvest. 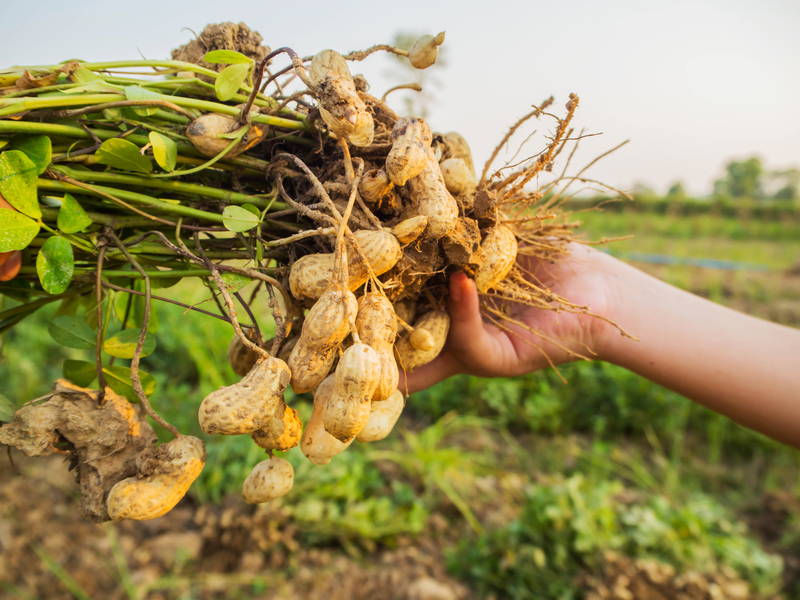 The Flex Price Indicator enables peanut growers who have entered into a Flexible Marketing Plan contract to determine when and at what price to lock in the market rebate on their contracted tons. 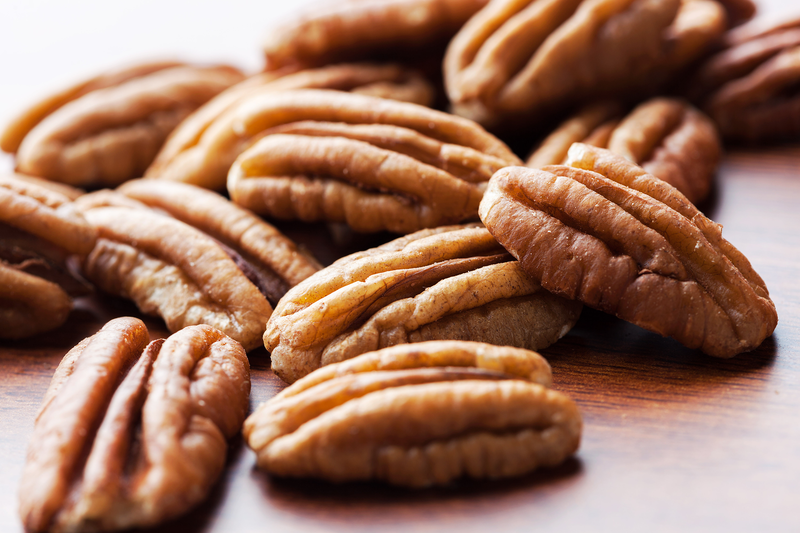 Connecting with local pecan buying points starts here. Golden provides professional observations, timely recommendations and expert tips from the field.